The West Lampung province (Pesisir Barat) of Sumatra is deservedly gaining popularity for surfers and tourists alike looking for somewhere different. 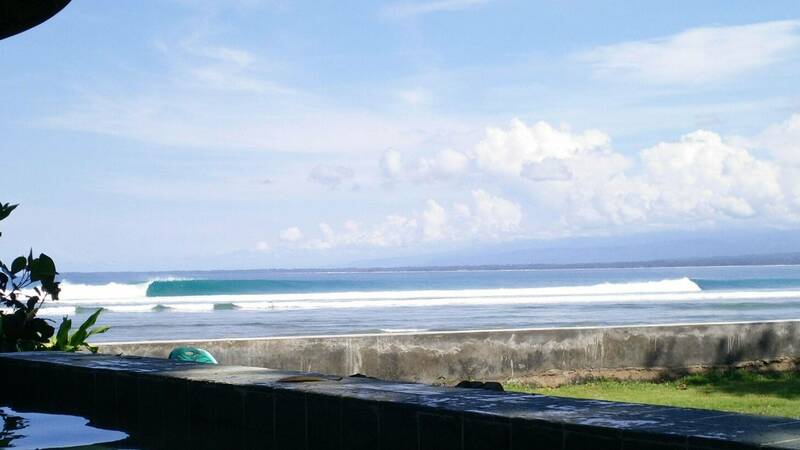 The West Lampung province (Pesisir Barat) of Sumatra is deservedly gaining popularity for surfers and tourists alike looking for somewhere different. 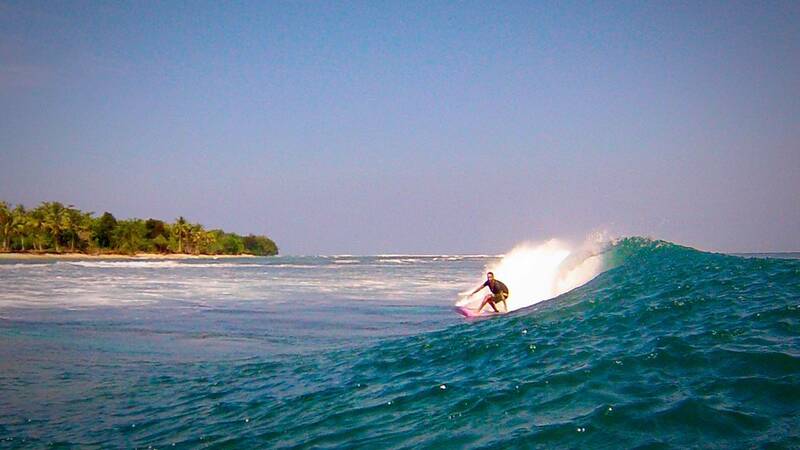 Blessed with good waves (lefts & rights), miles of deserted beaches and all nestled against an unspoilt national park. A quick 30min flight from Jakarta then a 5+ hour drive through villages and jungle, you will be greeted by a largely untouched coastline. No nightclubs, Macca’s or other crap here, just traditional Indonesian lifestyle and the alluring pace of village life awaits. 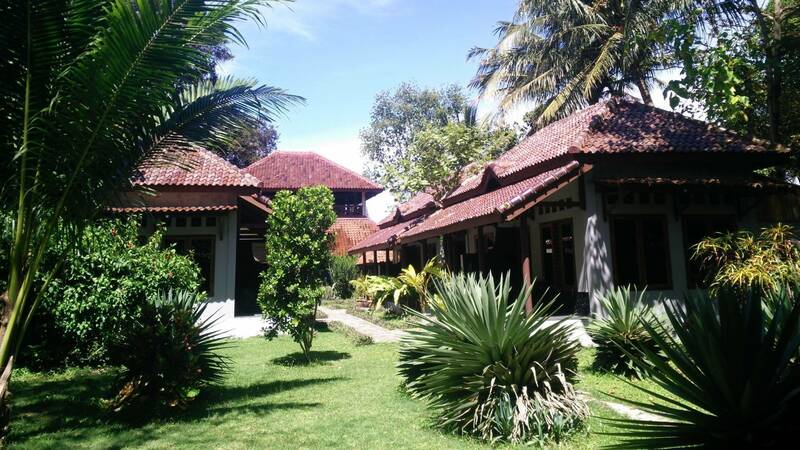 Damai opened in 2010 seeing an opportunity to look after a small number of guests well. We have held at just 12 guests ever since. Situated at the top of the point, directly in front of Ujung Bocur, the regions longest most consistent left, our small team of local staff are ready to look after you. Ayu and her team in the kitchen also have the food nailed, nobody goes hungry here. 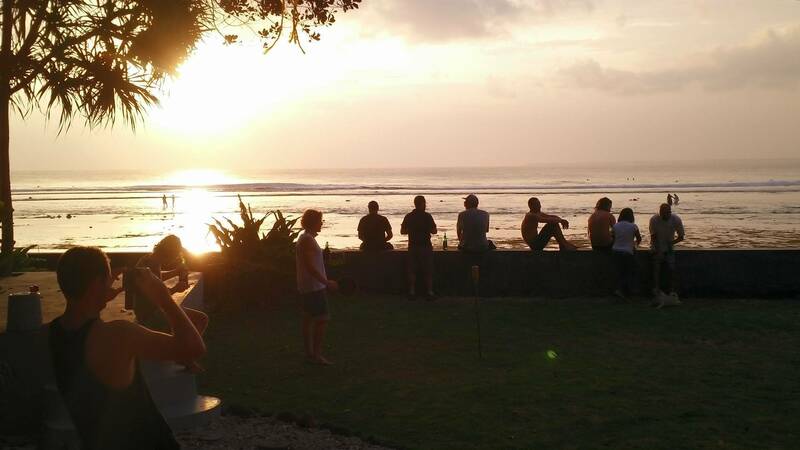 Watch the waves roll past in front of you all day, and an afternoon Bintang for the sunset will have you on island time pretty quickly. 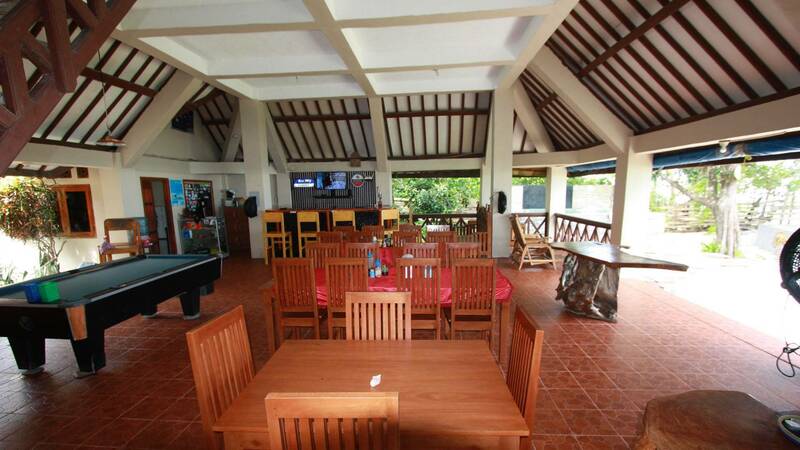 Comfortable beds, great food, cold beer and 15+ years’ experience in the area is our base, we invite you to join us.